I think there is a problem of providing safety and modern bike ways to the cyclists even in developed countries. I mean several developed countries may have projects to construct bike ways, but it should have been done years before in my opinion. Certainly, it’s never late. As we all know Amsterdam is maybe the perfect example for the life with bicycles. You can see a lot of people riding their bicycle to go somewhere on the safe bike ways. These ways encircle almost all around the city and this city serves as a model. Several countries have bike way projects as I said and they are trying to integrate the bicycles to the daily life. Because everybody understood the positive impact of cycling in their daily lives and people want to cycle more than before. It might be indispensable to have bike ways for the big cities in the near future. There are many things to write about this issue. 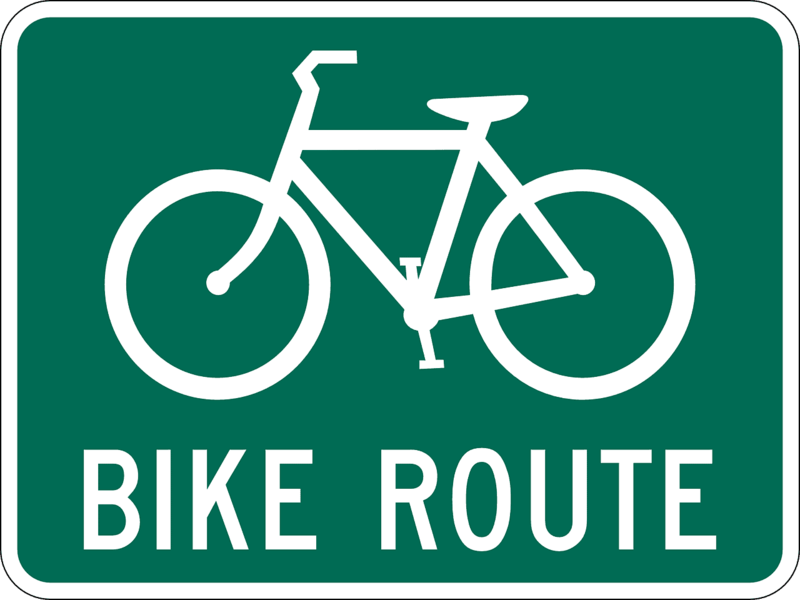 I’m gonna write about bike ways and projects some time. Even in a not always so pleasant climate, bike ways make a real difference in building community.